Escape Entertainment continues to work on the promotion of entertainment and fun activities in our capital city. In addition to EscapeGame, the first Belgrade live room escape, this spring Escape Entertainment brings you a whole new kind of adventure. 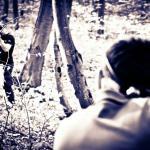 Team, sports, adrenaline-filled adventure in the open air in a beautiful park in the heart of New Belgrade. 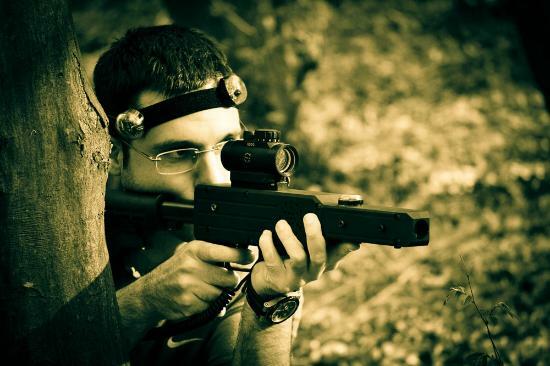 Welcome to LaserGame world - the largest and technically most advanced Laser Tag in Belgrade and Serbia! 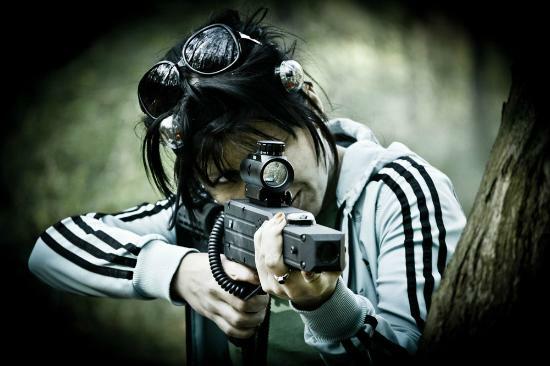 Laser Tag is basically competitive combat simulation in which each player has a gun and laser tag headband. Format of the game can be very simple - Free for All - where every player plays for himself or very challenging - defined teams that have specific tasks or common goal. 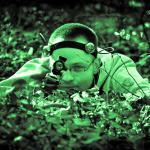 Like many tactical games Laser Tag is easy to learn but difficult to master. Reflexes, quick thinking, good strategy, trust in teammates and athleticism all play a role in becoming a champion in a laser tag competition. 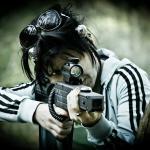 Sports similar to Laser Tag are airsoft and paintball. 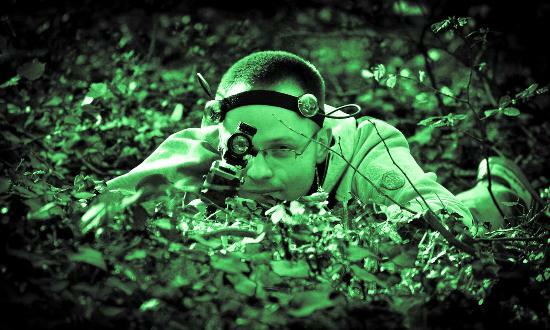 However, unlike these activities, Laser Tag is safe (no pain and bruising), clean (no clutter in hair, clothes, face), does not require wearing bulletproof vests, protective equipment or visor through which is hard to breathe and watch, ammunition is unlimited and all players use the same equipment - there is no advantage because of the better rifle which means equal chance for victory for all. 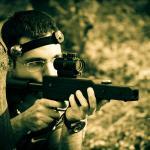 Experience the thrill of the most popular simulation battles with the help of the latest Laser Tag equipment. Play Counter-Strike, Battlefield or Call of Duty live. Our equipment is among the most modern in the world, used by the army and special units for training, has a large number of parameters and a range of over 100m. 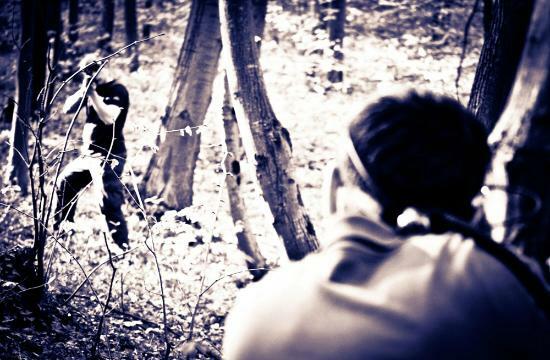 Bring your favorite team and discover the latest urban adventure in Belgrade. Been to LaserGame? Share your experience!